us and can tell what kind of person we are by what we do and how we treat people, every day. The Apostles were not only concerned with the life of the mind they were concerned with obedience; with how Christians conduct themselves. We see an important refrain of the New Testament in Philippians 4:9 “what you have learned and received and heard and seen in me—practice these things, and the God of peace will be with you.” The God of peace will not only be with you, but will be present in the lives of those who experience or witness your actions because you are practicing the Apostle’s teaching. As it says in 1st Timothy 1:5 “ the aim of our charge is love,” which means that Love is the expression of the Apostle’s teaching. If you are expressing love in how you conduct yourself in the supermarket, at the bus stop and movie theater and drug store and park, than you are expressing the Apostle’s teaching to the watching world. To love your neighbor in one application of this verse, is to do no wrong but the other application is to do good for your neighbor. Love is not merely a passive absence of doing wrong; it’s the active presence of doing Good. Your actions are a declaration of your union with Christ. So am I saying that’s it’s all about some external conformity to the law? Absolutely not. We have to love the standard, not merely conform to it. The Standard of the Law is an expression of God’s perfect Holiness. We are to love it and love what was required at Calvary so that we could obey the law in Christ. Don’t conform to an external standard. Love it. Learn it and get into your bones by prayer and diligent Study. Anything that you actively love ceases to be a hard duty and it becomes a delight. Obeying the Law in Christ; which is expressing love, is doing something. The Gospels are stories about Jesus going from place to place getting into verbal scraps over doctrine, of organizing feasts, of healing the sick, freeing slaves, telling stories and initiating relationships with people. Jesus’ Faith is a busy Faith; a faith on the move. People ask what kind of man is this because Jesus’ actions show He thinks differently about mission, love, ethics, people, God and himself. Your actions are a declaration of your union with Christ. 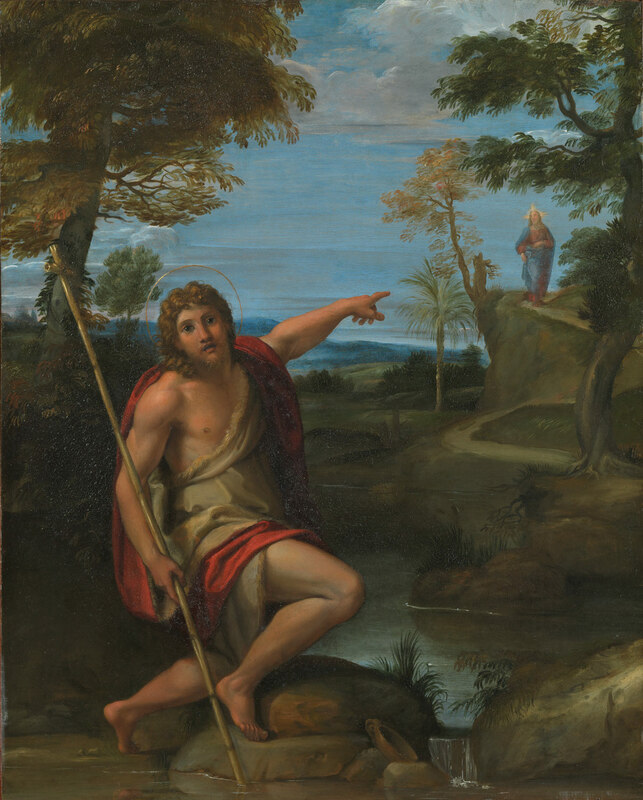 Alexander Strauch said in Love or Die: Christ’s Wake-up Call to the Church “After his resurrection, Jesus confronted Peter, who had denied him three times. On the shore of the Sea of Galilee, Jesus asked Peter three times, “do you love me?” (John 21:15-17). Each time Peter affirmed his love for Christ: “Yes, Lord; you know that I love you.” After each of Peter’s public confessions of love, Jesus responded by charging Peter to care for his people: “Feed my lambs… tend my sheep… feed my sheep.” The proof of Peter’s profession of love and the reality of his love would be found in his practical obedience to Christ’s command to shepherd Christ’s people. As the book of Acts happily reports, Peter, enabled by the Holy Spirit, proved his profession of love for Christ by a life dedicated to caring for Christ’s flock. May our public profession of love for God and neighbor also be backed by the genuine practice of Christian love (Rom. 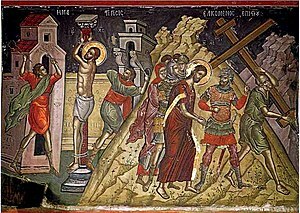 12:9-21). When you are at a restaurant do the people see you wolfing down your food while your wife struggles to help the kids and she eats a cold meal? Do people see you flipping out over poor drivers? Have you ever taken a gift to your neighbors when they first move in, on their birthday or Christmas? Does the world witness you treating people with respect and honoring them as better than yourself? Do your kids see you loving your wife, serving and honoring her in public or is she the ol’ ball and chain once she’s out of earshot? Do your co-workers wonder how you talk about them when you are not around because they hear how you talk about others in the workplace? Do your co-workers see you smiling at a person one minute and roll your eyes the minute they leave the room? Does the world see you submitting to your husband, your boss, honoring your parents and being content? Your actions are a declaration of your union with Christ. Are you demonstrating whose man you are by your outward expressions, your livery of love?